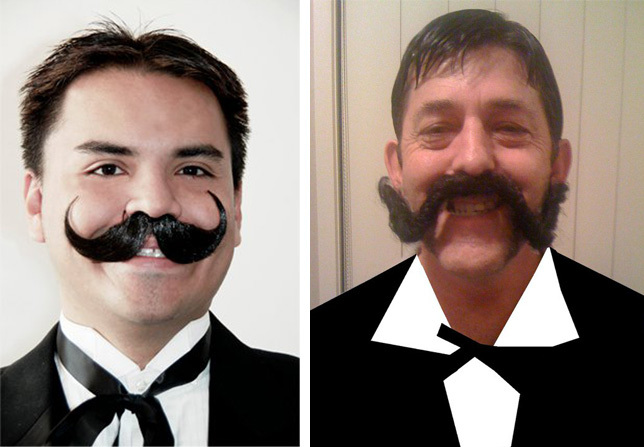 The submission period for our “Be the JibJab Guys” photo challenge closed Sunday and we were blown away by the entries we received! We had originally planned to award twenty five folks with prizes, but in the end the 137 photos we received were so great we added an additional eleven winners to the mix! 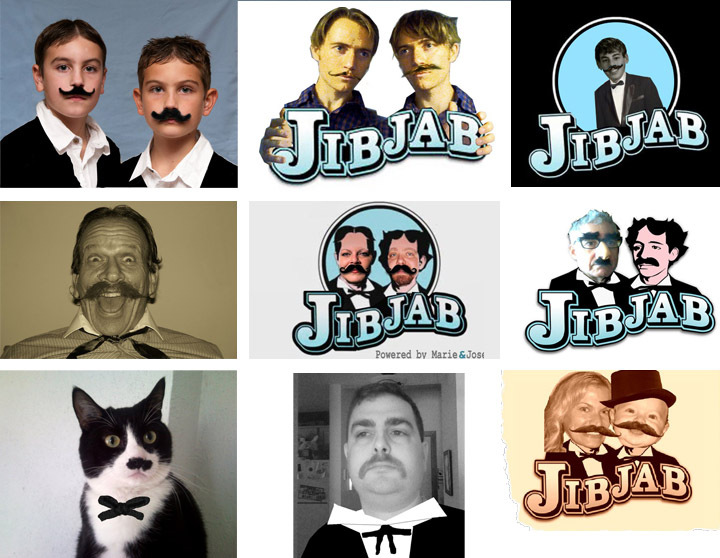 7 Grand Prize Winners are receiving lifetime JibJab memberships and a cameo in our 2010 Year in Review! Congrats to Joshua, Jessica, Sam, Miguel, Mark, Bernard and Amanda! Their entries are below. 9 additional Runners Up were so great, we had to award them as well. The folks below will all receive free one year memberships to our site! We wanted to give everyone who entered a mustachioed photo a chance to win, so after we chose our favorites we went ahead and drew 20 extra random winners from a hat as captured on video below! Make sure to check out the rest of the entries on our Facebook page as well! Congrats to all our winners, we will be reaching out to you over the course of the next week. 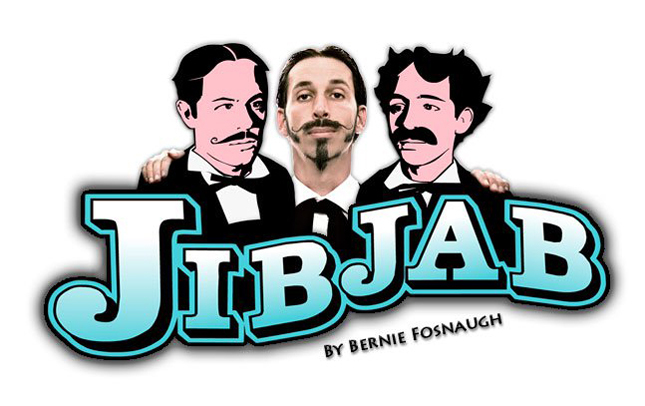 If you want to save us the time of tracking down your info, email us at blog@jibjab.net with your winning entry and we will hook you up with your membership! Thanks again! Your entries were incredible! This entry was written by paulhanges and posted on November 3, 2010 at 5:32 pm and filed under Contests, Fans, Freebies. Bookmark the permalink. Follow any comments here with the RSS feed for this post. Trackbacks are closed, but you can post a comment. 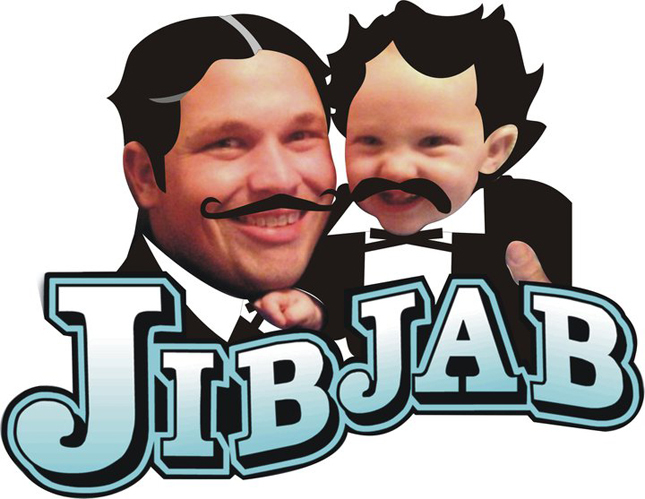 Today is my birthday and the news about getting a free one year membership to jibjab was the icing on the cake. 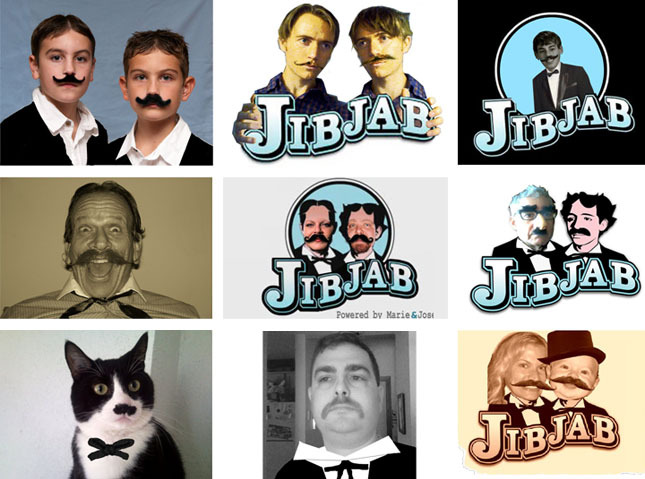 When I first saw jibjab it inspired me to start custom making my own “Jibjab” like videos. 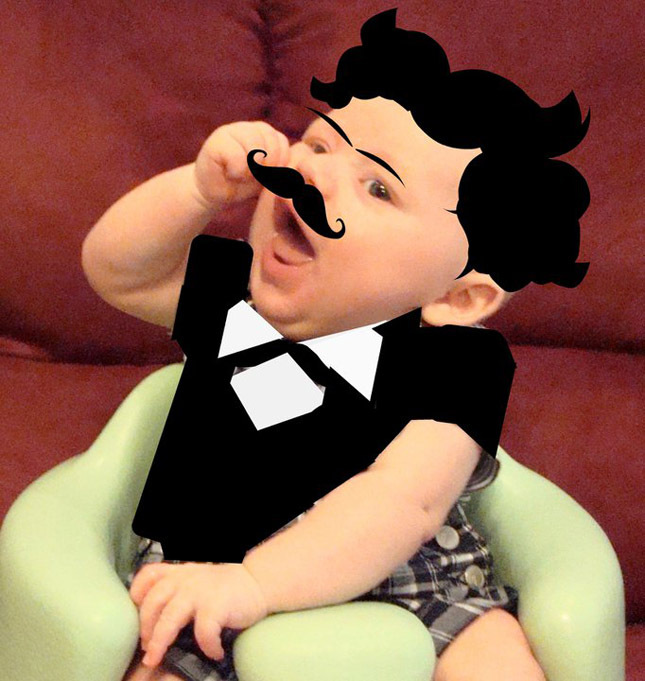 I’ve started making videos with Jibjab entrances for my language class and it is the talk of the whole school. 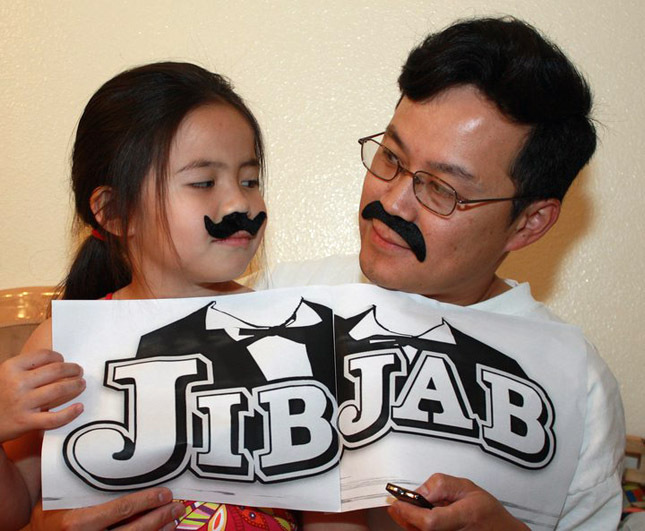 I want to thank you so much Jibjab for the honor of choosing my photo as one of the runner-ups. Thanks! I was so excited when I saw we won. When will the memberships start? I tried to log on but it still says I need to have an account in which i already do; In fact I have had one like a couple years? Thank you Jib Jab, was so excited when I saw I was a major prize winner, couldn’t believe it. See what a bit of mucking around in the bath room can do. Can’t wait to get stuck into making up some more clips. Everybody over here just loves them. I’m stoked about being a grand prize winner and of course for the Year In Review cameo! Who would have thought my wedding tuxedo would have served for something else?! Crazzzzy. What email can I send to by the way? I wanted to send a special thank you. Tried to email you but for some reason it failed.